Summer is almost officially upon us, but I still think back to the days of winter, when the sun was low in the sky throughout most of the day, producing a bountiful golden cast upon the earth, and dramatic, puffy clouds drifted lazily across the sky--not so dense as to dull ambiance but enough to provide some visual interest. Those settings regularly combined to produce lovely wintertime scenes like the shot below. Sure, it doesn't look stereotypically winter, but this is winter by Southern California standards--not by the snow or ice on the ground, but by the dynamicism and drama in the sky. 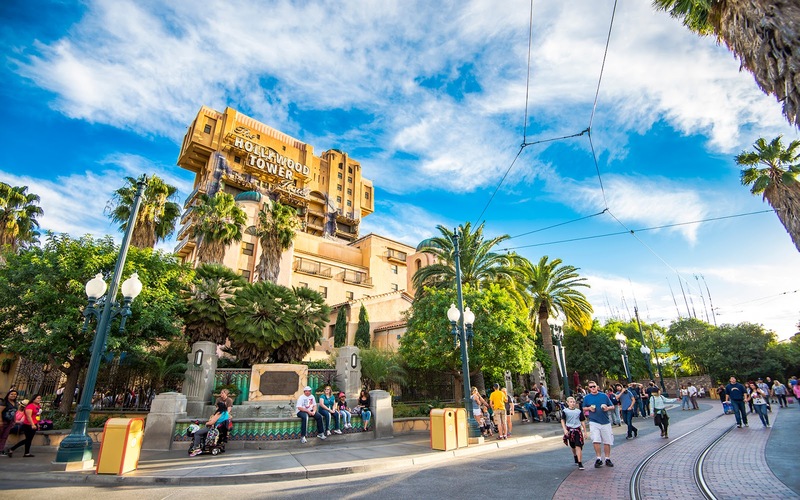 Golden hour comes upon the Hollywood Tower Hotel.